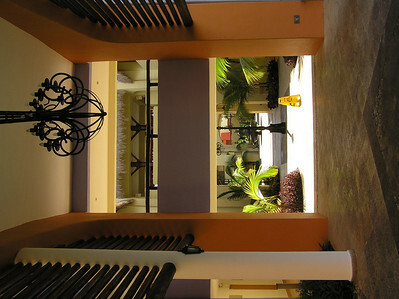 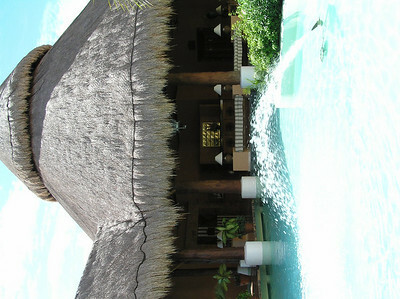 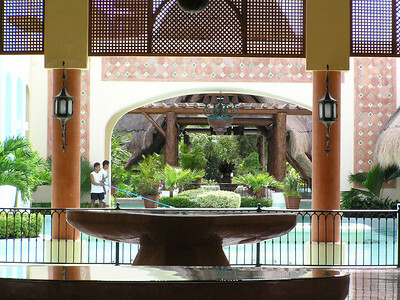 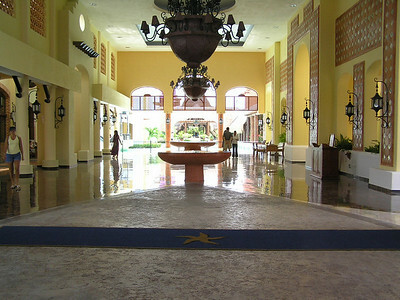 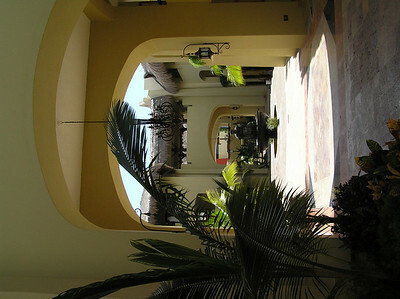 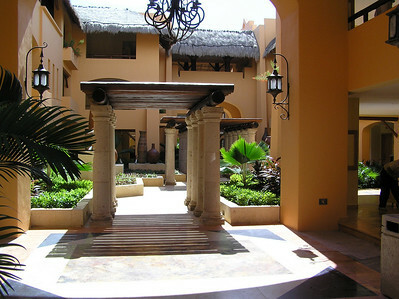 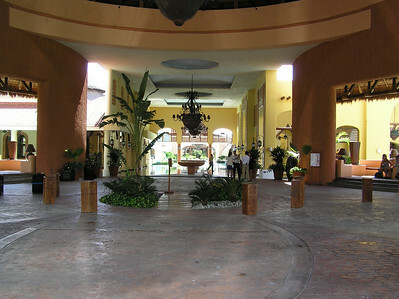 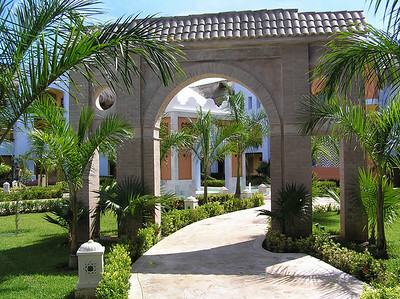 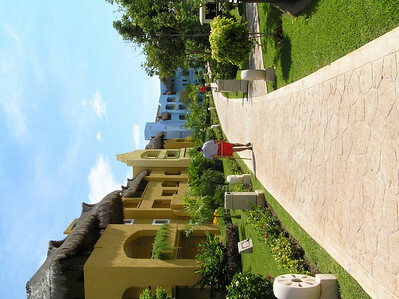 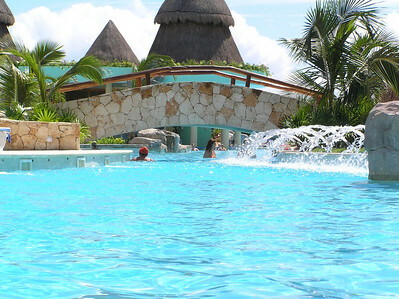 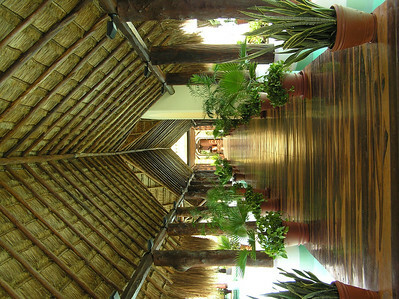 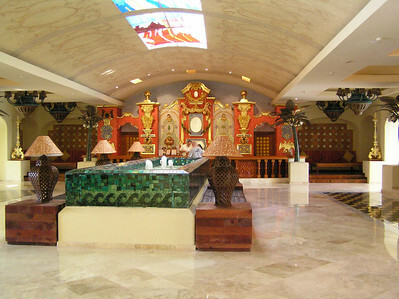 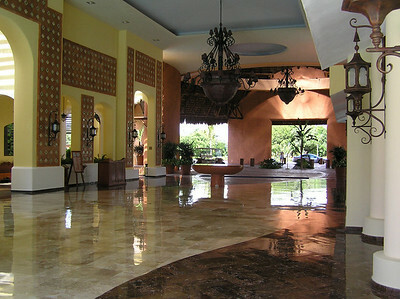 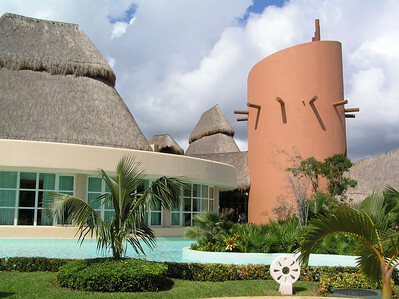 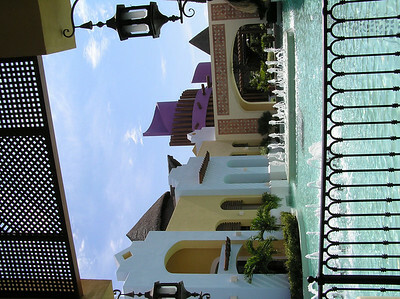 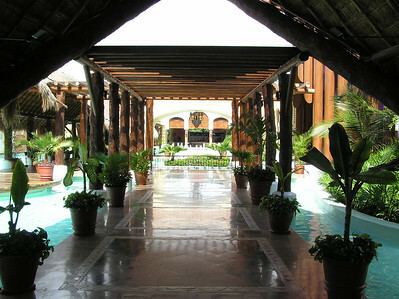 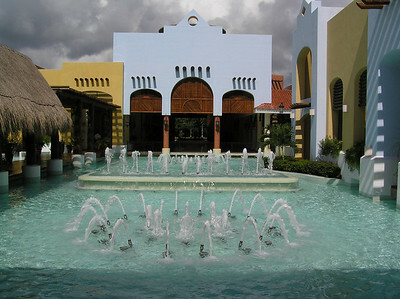 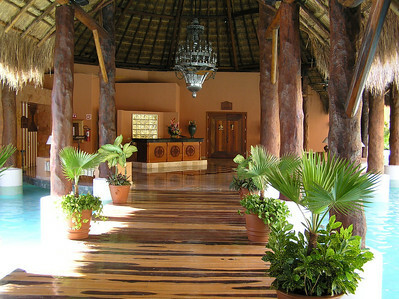 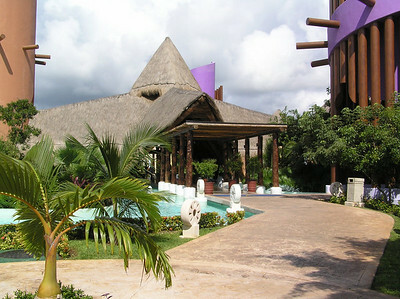 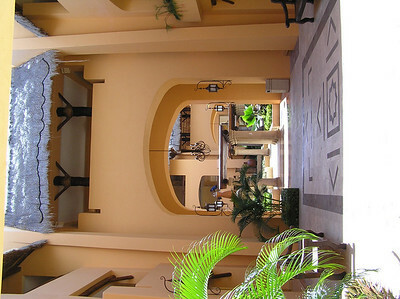 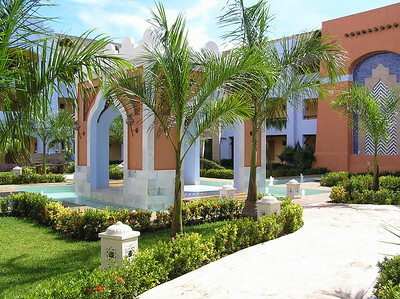 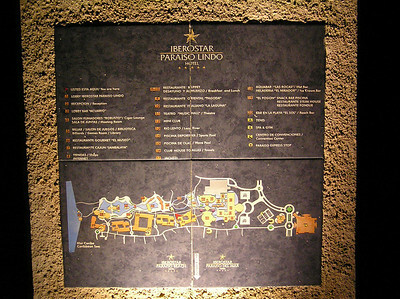 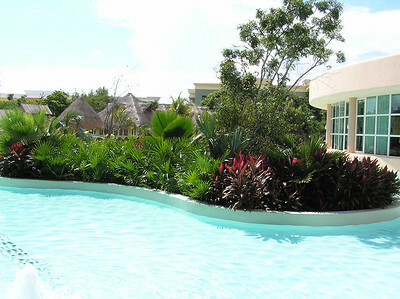 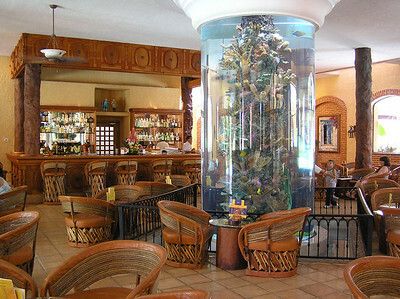 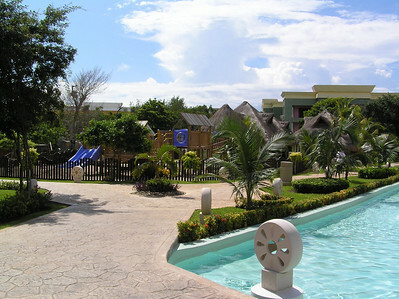 Our hotel for the week - the Iberostar Paraiso Lindo in Playa del Carmen, Mexico. 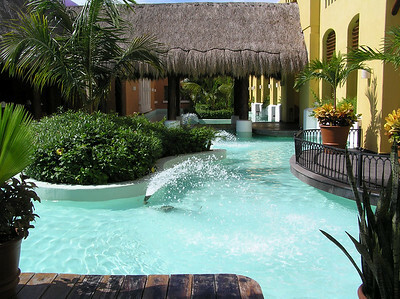 Beautiful resort. 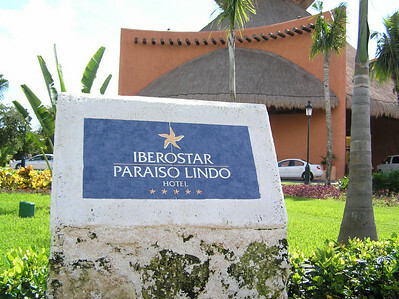 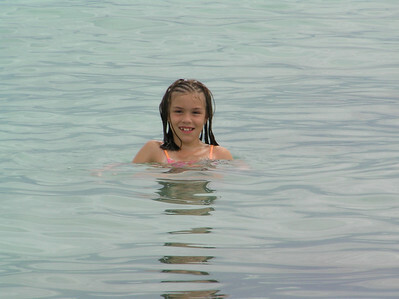 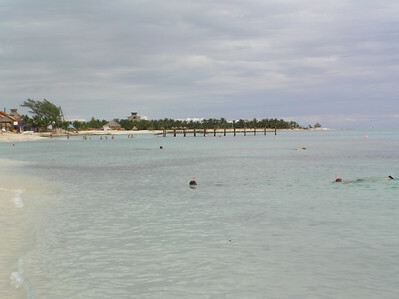 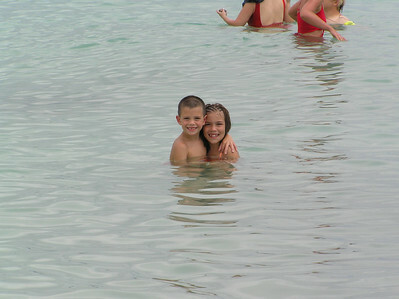 Iberostar Paraiso Lindo - our beach. 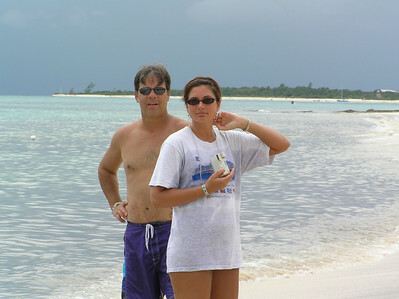 Wendy with Steve Pugh. 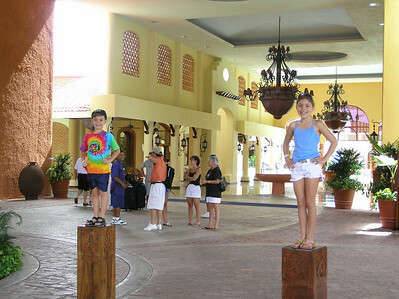 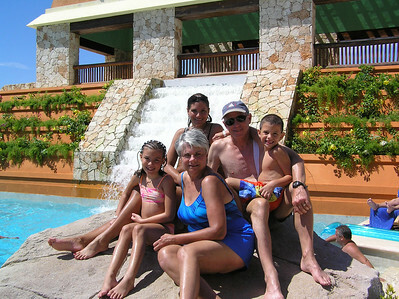 Iberostar Paraiso Lindo - posing at the waterfall. 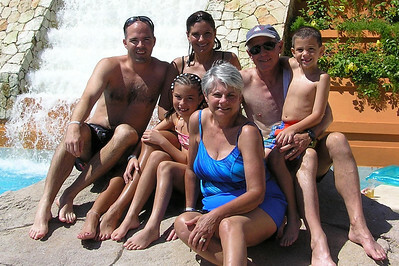 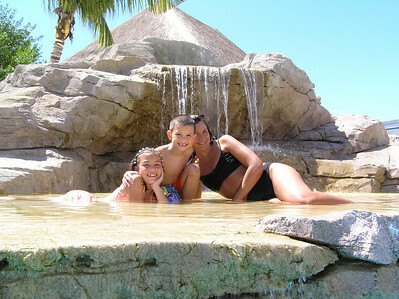 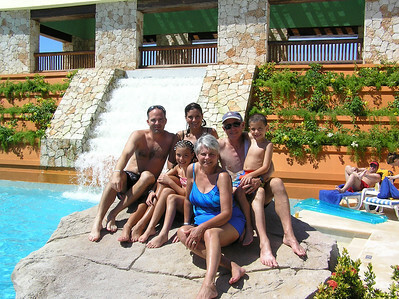 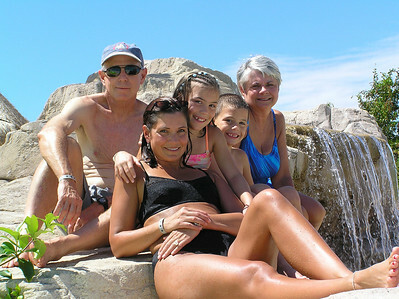 Iberostar Paraiso Lindo - posing at the waterfall with the Jones'. 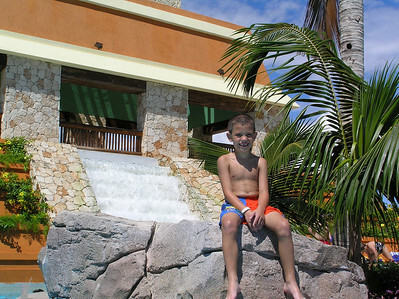 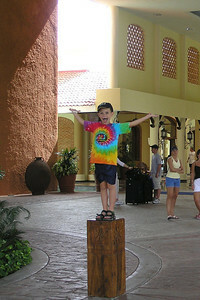 Iberostar Paraiso Lindo - Reid posing at the waterfall.